Carved are an awesome company started by two friends with a dream of making a wood case for their iPhone. They now own an awesome company and make cases for many different devices. 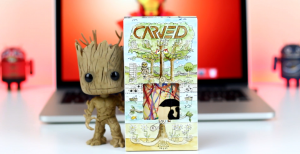 I decided to check out the Carved Slim case and I was very impressed, I will hopefully be reviewing the solid wood variant very soon so stay tuned for that. 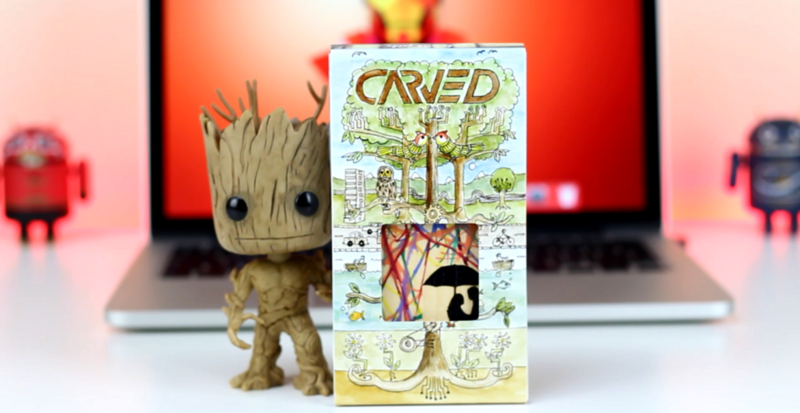 If you like the look of this case then be sure to check out Carved’s website.